Can't wait to read the story, love Adam! 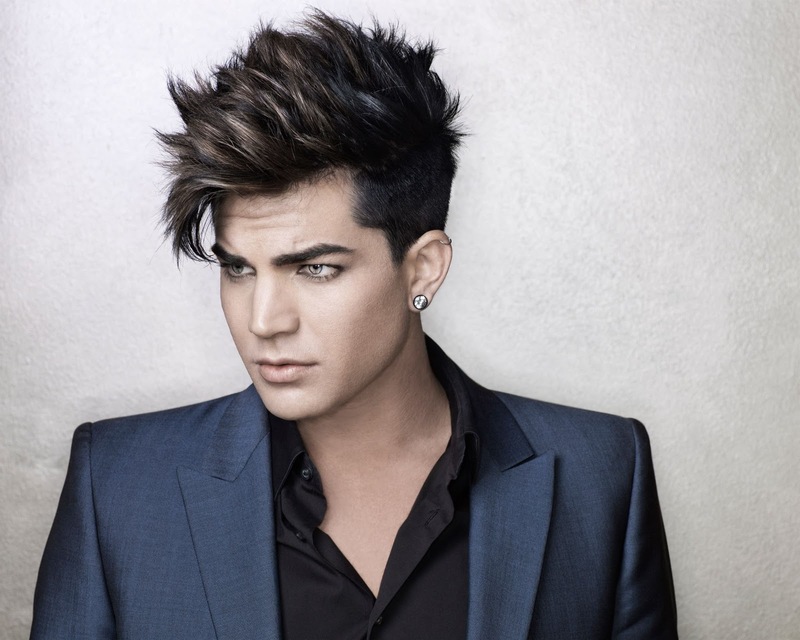 Lambert has the finest voice in pop music today. His new album, Trespassing, will drop on May 15. I've heard a number of snippets on youtube from it and it promises to be sensational. He deserves great success.